Come experience what is destined to become one of the worlds greatest hikes! 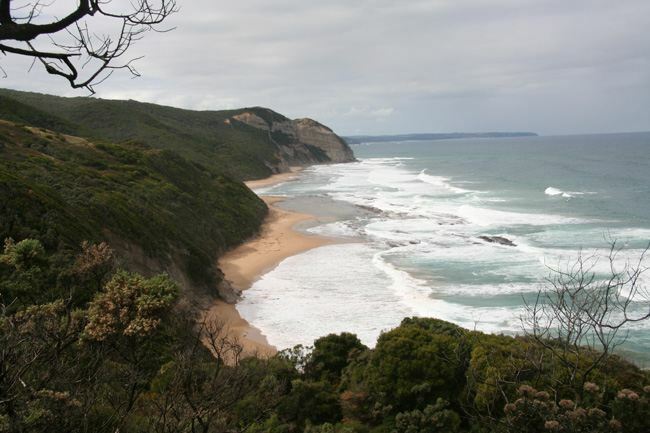 Opened in 2006, the Great Ocean Walk spans 91km of spectacular coastal scenery, deserted wild beaches, sheer cliffs, historical lighthouses and shipwrecks, giant mountain ash forests and abundant native wildlife. It is destined to become one of the great walks of the world and its here right on our doorstep. 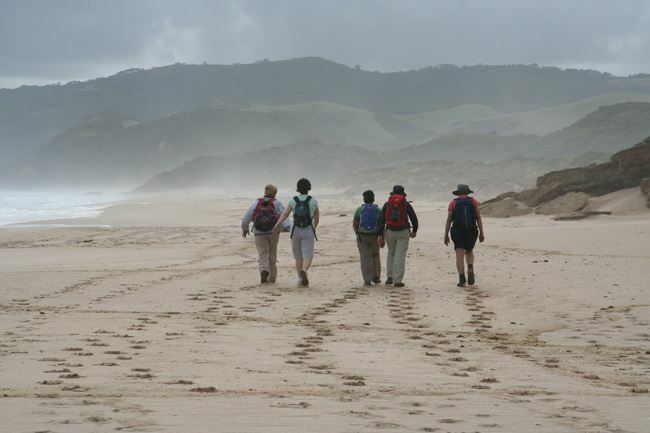 RAW Travel and MDA are offering the chance to experience this 3 day adventure, including transport from Melbourne, walking guides, food and accommodation. Registration for this trip is $290 per person. Upon registration you will be sent a comprehensive fundraising kit to get you started on reaching your fundraising target of $950. 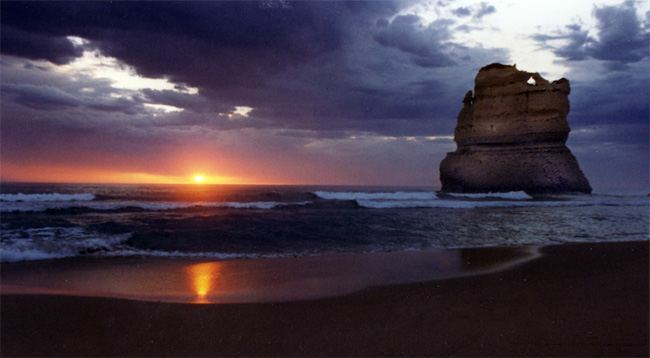 So not only do you get a great weekend away, meet new people, get fit and see one of Australias most stunning coastlines, you are also supporting the work of the MDA and medical research into finding a cure. For more information please contact Kelly at MDA on (03) 9320 9555 or email Kelly.Morrice@mda.org.au or click on te Registration button below if you are serious about your participation.